Of course I saw the Beatles on Ed Sullivan and luckily not long after saw them LIVE in Philadelphia. What a change of atmosphere for America. A moment as important as Woodstock! 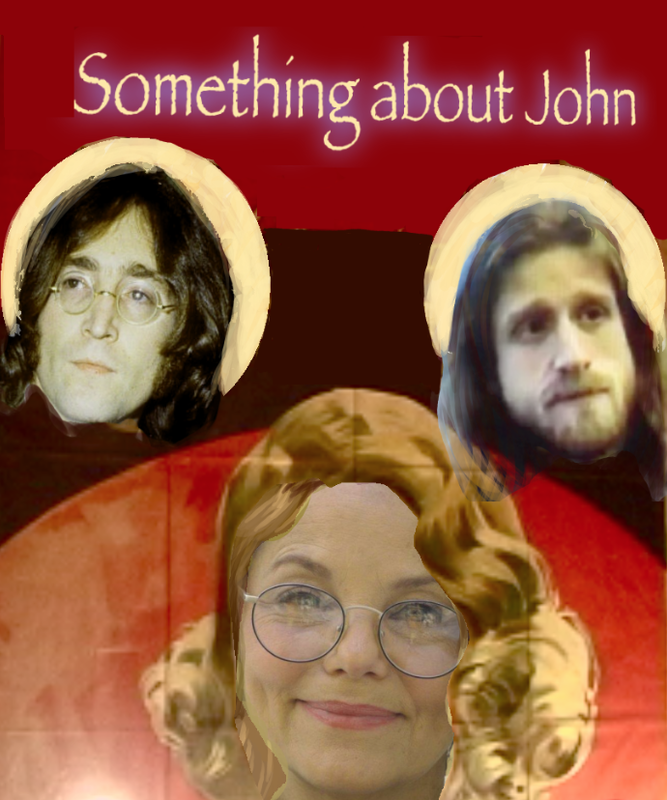 Been working on a film about John Lennon and his influence on both my romantic life and the lives of others…even including people who channel him. Very interested to hear from folks with personal and powerful tales to share. Please go to http://www.somethingaboutjohn.com and stay in touch. Yea yea yea.